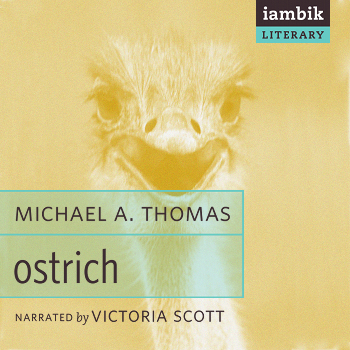 At Iambik, we make audio out of books we love. 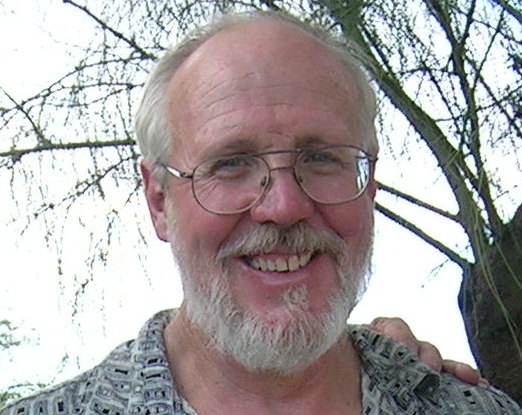 Michael A. Thomas received his Ph.D. in anthropology from the University of Washington. Thomas co-directs the University of New Mexico’s University Honors Program’s Conexiones summer institute. He lives on a small farm in Socorro, New Mexico, with his wife, daughter, and an assortment of animals. "Beutner renders her multilayered heroine with beauty and delicacy, and concerns herself with no less than the intricacies of the soul." This April, get this title for only $3.49! Use code alcestis-april at checkout.